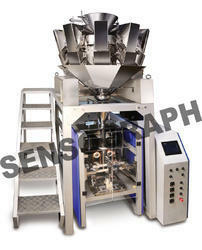 We offer Chikki Packing Machine to our clients. 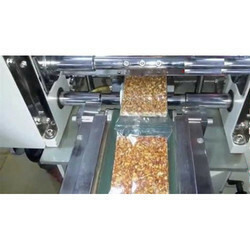 Pouch Length: 4"-6", 8"-10", 2"-4", 6"-8"
- With print registration control system , conducts measuring, bag making, filling, sealing and cutting all automatically. - Easy to change for different pouch sizes. - English display, operation is simple.